1. Close your eyes?First things first! If as a girl you have never daydreamed about this wonderful day, now is the time to do so. 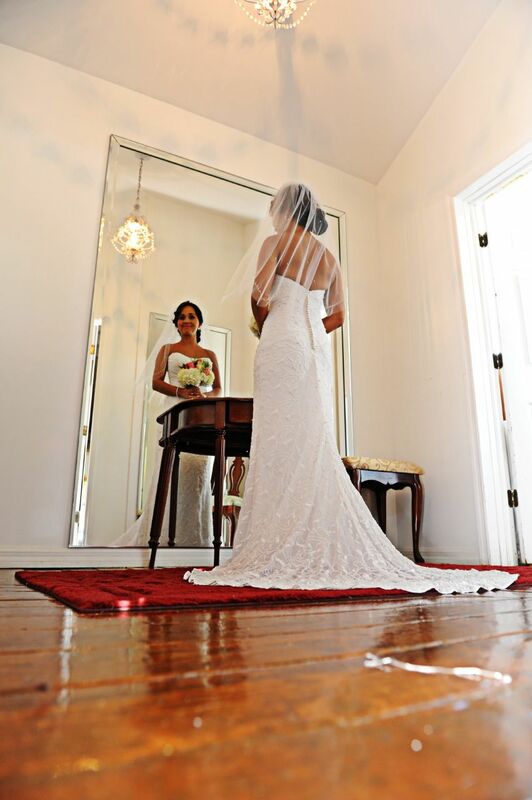 Close your eyes and picture yourself on your big day in your perfect wedding dress. 2. Chose your style?How do you see yourself? The elegant 50s style diva or the fairy tale princess? Feel free to enjoy an afternoon of girlfriend or sisterly fun going through catalogs or searching online for your perfect wedding dress style. 3. Keep an open mind?Perhaps you have always dreamed of that one perfect wedding dress, but why not try a few other styles just for fun? You might be surprised to find that there are several styles that will enhance your body type and make you look your best. Dare to be a little adventurous at this stage. 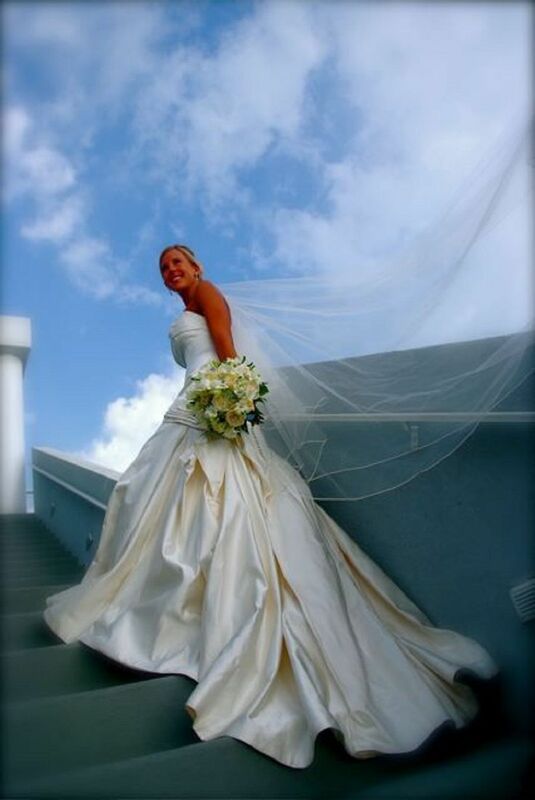 The perfect wedding dress to bring out your innermost beauty might be one you had never thought of. a style that matches your dream, your body and your budget. bring only a few trusted allies. Remember they are there to support you in your choice. 8. Listen to your heart?Once you have narrowed down the selection, take time and listen to your heart. How do you feel wearing this particular dress? Imagine your big day and pay attention to how you are feeling now. Is it a match? 9. Go for your dream?If you always dreamed of being a princess on your day, don’t let anybody (also not that negative inner voice) tell you otherwise. On your wedding day, you get to call the shots. Give yourself permission to live your dream and be whoever you want to be. 10. Have FUN! ?Most important of all, let your hair down and enjoy the whole process. This is about you, your love story and wedding day.